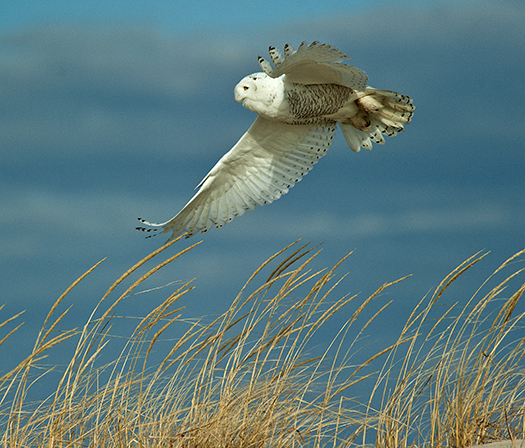 Another shot from my visit with Snowy Owls at Cape Henlopen a couple of weeks ago. 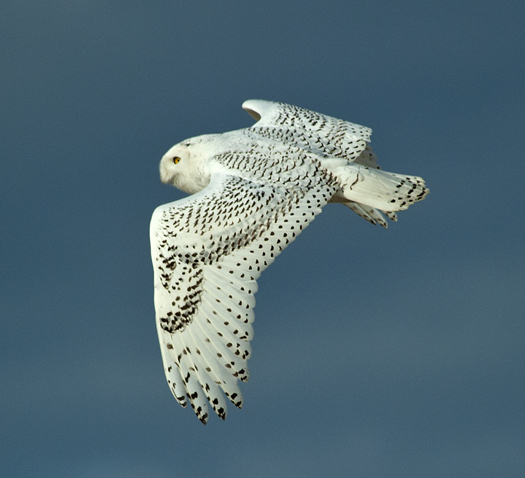 Might be a great opportunity tomorrow to find them in snowy dunes on the Delaware coast. 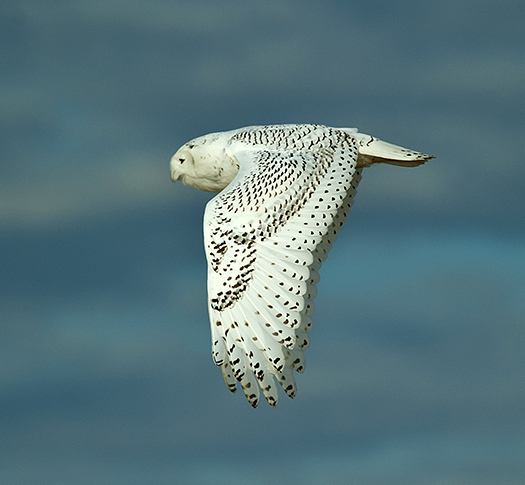 Another shot of the Snowy Owl at Cape Henlopen from last week showing the beautiful wing pattern on these birds. On this winter solstice it is actually 70 degrees out here on the Delaware coast. 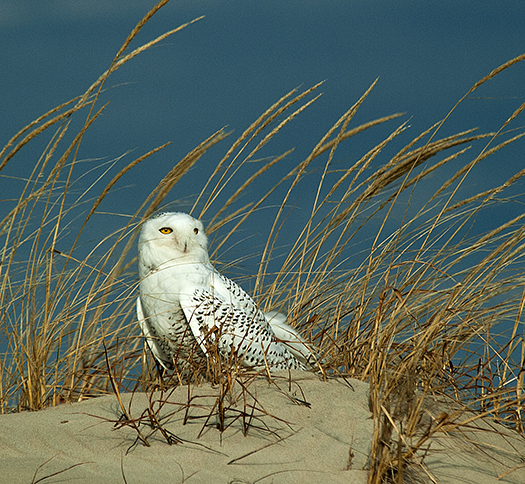 But the Snowy Owls on the dunes of Cape Henlopen this morning provided the winter look needed to signal the first day of winter. 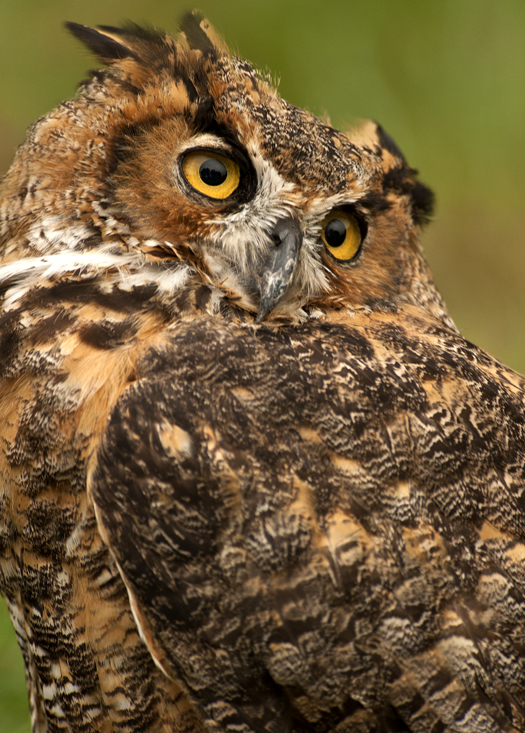 I found this injured Great Horned Owl this morning while on a run. It is now safely in a bird rehabitation facility, hopefully recovering from whatever ailed it. 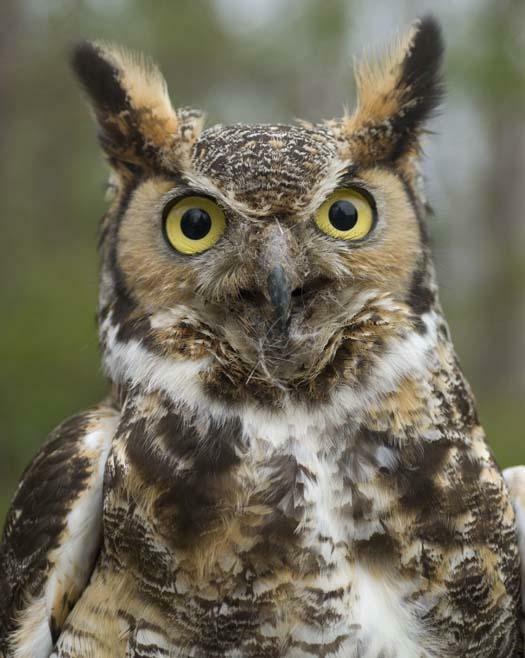 I have been hearing Great Horned Owls such as this one calling in the woods recently. I seldom see them, and in case you don’t get a glimpse of them either, here is what they look like up close and personal.